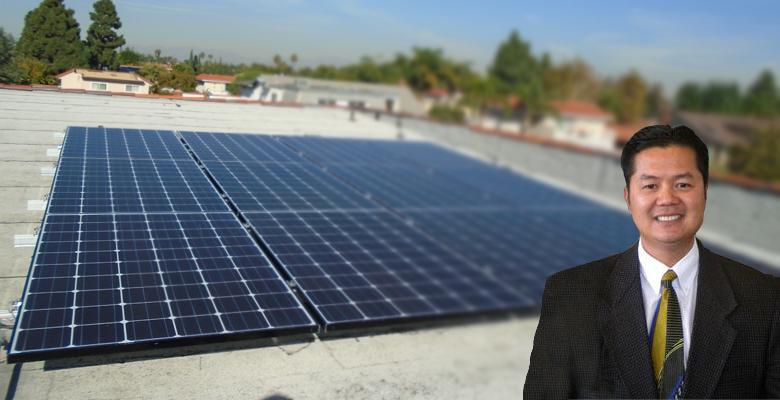 After the announcement of the company’s diversity achievements, our executive director, Hugh Nguyen, was asked to make a guest appearance on Solar Power World’s Podcast Series called the Contractors Corner. The podcast is dedicated to sitting down with the “industry’s biggest newsmakers” to discuss their story. To listen to the podcast, you can use the SoundCloud player below. In the podcast (which you can find here), Kelly Pickerel sits down with Hugh for a quick chat about his motivation to push diversity in Solar. Hugh goes into detail about his past and how he saw an opening in the solar market, due to the numerous people of Orange County and Los Angeles whose dominant language was not English. By identifying this rather large niche of consumers who were unaware of the benefits of solar, but however were otherwise open to the idea, Hugh discusses the company’s quick rise in the Solar industry. In this episode, we are speaking with Hieu Nguyen, CEO of SouthWest Sun Solar in Westminster, California. So thanks Hieu for joining us today. Thank You Kelly for helping us out and giving us the opportunity to share some of our experiences with people out there. Let’s start out by looking at your company, what’s your background, when did you guys start? My background is engineering 20 years ago in college, never graduated. I always wanted to be a business owner and I have been in sales for the last 20 years. 2 years ago I found that green energy is making a lot of sense as far as saving people money and the environment at the same time. So we started the company and grew it quickly with a group of talented associates and never looked back since then. What type of systems do you install? Are you mostly doing residential solar projects? Yes, 98% of our business is residential projects. We’ve done a few commercial, but not much on commercial side. What is your service area? Are you mostly doing California? Yes, we do have offices throughout California. We service in the Northern California/San Jose Area. And Mostly in Southern California as well. So SouthWest Sun Solar is very dedicated to diversity hiring. Can you describe your dedication to this effort? For diversity hiring, I found that minorities have a lack of information related to green energy and also they need to be more educated. So we start by going to advertising in community channels, tv, radio stations and also I have found that for minorities the best way to explain or educate people by hiring the same language speaker to go in there and explain the benefits of green energy. And that’s how we started and now we have salespersons/solar consultants in the Vietnamese community, Spanish community, Korean community, Filipino community, Chinese community and also Cambodian community which adds variety as you can see.  What else sets you apart from other California Solar companies? We have everything in house. We do not subcontract out because I believe you have to take care of the customer from beginning to the end. And make the customer happy. The other thing that sets our company apart is that we are fast paced from the beginning to the end. Our record is three weeks from the day the person signs up to the time they flip the switch and get approved with the Utilities. So I think that’s what separates us from the other solar companies. You haven’t been around for too long, but how has your company evolved since the first days? Good question, thank you Kelly. It’s a very different experience and we consider ourselves lucky when we found this industry and we’re very dedicated. We’ve been fortunate that we have a lot of good associates to start out and we never look back since day one. We have close to 100 employees in less than 2 years. We do anywhere between 100-250 projects a month. What are some of your struggles with the current solar market? What kind of pushback are you feeling? I think for everybody it’s the same struggle that we have is with the HOA and small utility companies. With the paperwork that you know has to be cleared out in order to move forward. So you know sometimes we run into new inspectors with less experience and will give us problems on something that should not be. So I think that’s something that needs to be improved in the industry. What do you enjoy about being in the solar industry? Thank You. Saving people money and saving the environment is the best thing you can do and I could not find anything better. And I’m happy to see people turn on their system and their utility meter turns back and knowing that the system will save the environment and a safer the future for our children. So where do you see the solar industry moving in the near future? I think this is just the beginning Kelly. I’m pretty sure you have the same opinion. I think that eventually all energy from American and this world will be coming from Solar. And I don’t think the solar industry will be slowed or stop anytime soon. I think every house should have solar on their rooftop, no exceptions. Right now we only see a few or small amount of solar on rooftops.